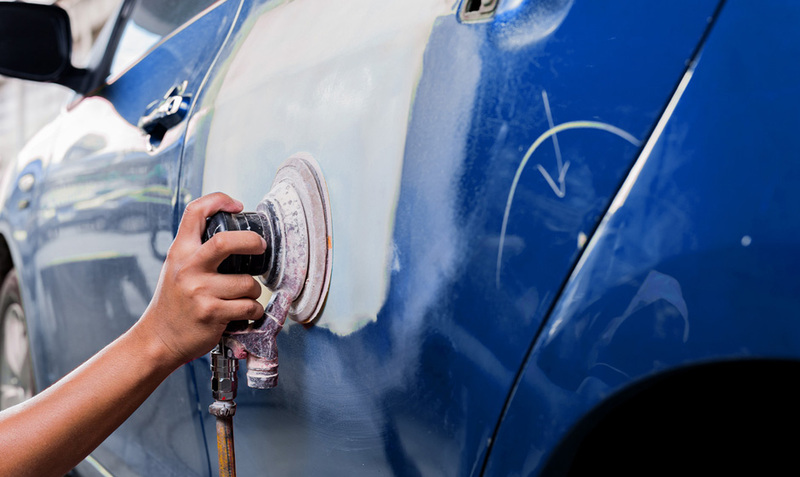 Collision Repair – everything from small dents to heavy wrecks – has always been our real specialty. We constantly keep up with the latest equipment and methods to handle whatever trouble has befallen your vehicle, and the combined skills and training of our staff provides our customers with over 100 years of professional experience. Jets Truck & Auto Body has invested a lot to insure that we can get a vehicle back to the condition it was in before a collision. Car-O-Tronics (which is manufactured by Car-O-Liner, a Swedish company) is a computer measuring system that puts the vehicle back into company specs, no matter what vehicle it is – car or truck, foreign or domestic. We have $80,000 of frame equipment and also a new resistance welder. This new I-Spot ($24,000) welder is programmable for different manufacturers' specifications and can weld boron steel, for instance, which is on many new cars. Jets Truck & Auto Body has full glass coverage capability, including windshields. We offer free estimates for repair and work with all insurance companies. 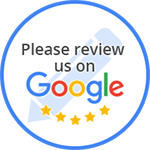 Jets Truck & Auto Body wants every vehicle owner to walk out of the shop pleased with the repair and condition of their vehicle, and there are many testimonials to the fact that our goal is being met.